The following reference is an overview of our expertise in complex IR model reviews or calibrations. This expertise is also used in different contexts (ALM, IRBB, Market, FX pricing, liquidity forecasting …). The project was complete (quantitative and qualitative) and thus required a full understanding of the bank’s balance sheet (360°vision). 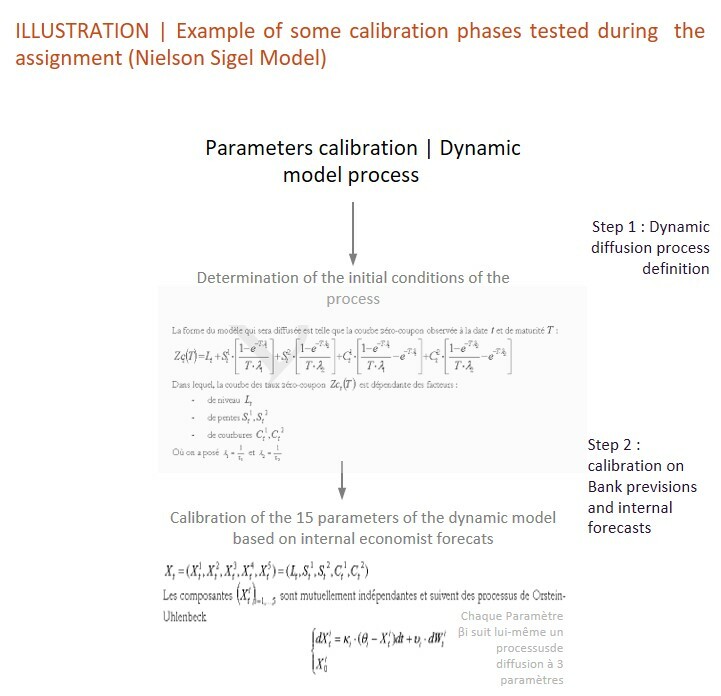 Rate model review and impact on the bank’s balance profile (Nielson Sigel model).